BTN (Big Ten Network) is dedicated to capturing the passion and tradition of the Big Ten Conference. 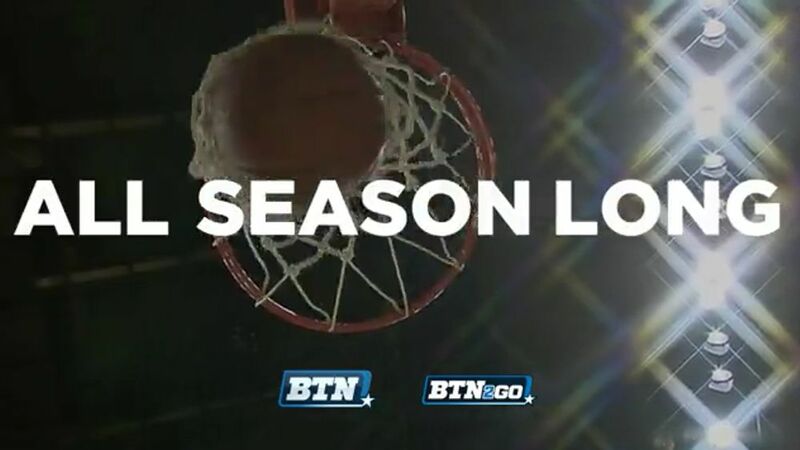 Showcasing hundreds of live sporting events each year in stunning high definition along with award winning original programming and in depth studio analysis, BTN is the go-to destination for Big Ten fans and alumni across the nation. For more information on how to advertise on the Big Ten Network, contact your local Comcast Spotlight Representative.